Bohle is a leading global provider of tools, machinery, and equipment for the processing and finishing of various glass products. Bohle is known for always finding the best solution for their customers and giving them safe, high quality, and efficient products. 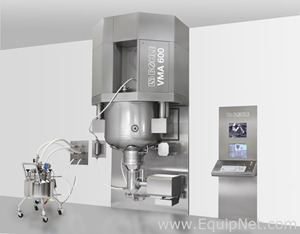 Bohle offers a wide range of equipment for all your glass processing and finishing needs. EquipNet is constantly receiving used Bohle equipment through our exclusive contracts with our clients. 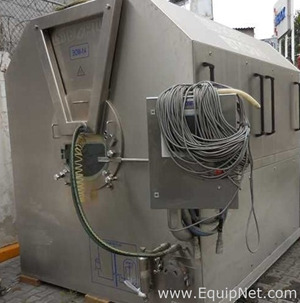 Our inventory of used Bohle equipment includes granulators, mixers, lifts, tanks and more. If you do not see the used Bohle equipment you are looking for, call one of our representatives and we will find it for you. We can also source proper tooling and change parts that you need through our huge network of corporate clients from around the globe. Bohle offers a range of various lifts and other glass handling equipment. Bohle's array of different lifts are available in numerous models, sizes, and capacities. 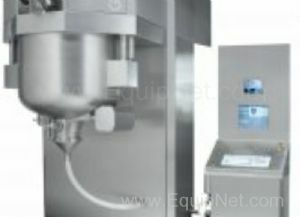 EquipNet carries a number of used Bohle lifts, including models HS600, HS300, HS2000, and many more.